How to Unlock Bootloader on Xiaomi Redmi 6A - FULL GUIDE! Here is detailed guide on How you can Unlock Bootloader of Xiaomi Redmi 6A Smartphone using an official method which is unlocking via Mi Flash Unlock Tool. Xiaomi Redmi 6A is totally a surprise package for every flagship smartphone users. Its immediately gained the customer attraction who is looking for a new phone. 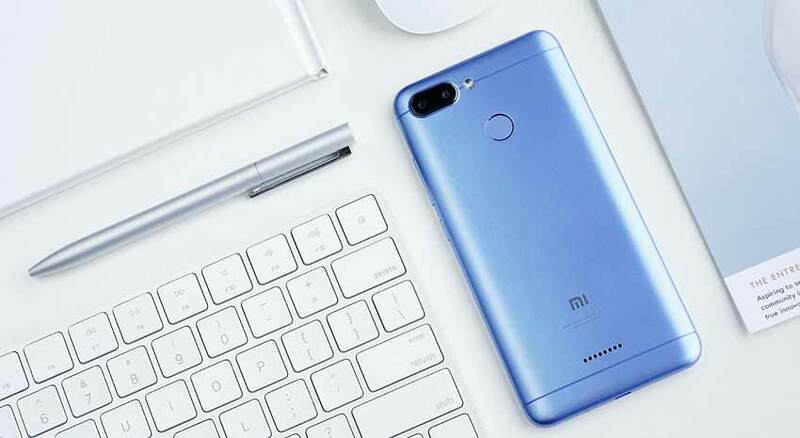 Before moving to Xiaomi Redmi 6A bootloader unlocking process let’s have a look at Redmi 6A Pro specifications. Why should i unlock bootloader of Xiaomi Redmi 6A? For all Tech Enthusiast who wants root access on their phone, Ability to flash stock firmwares, Install custom ROM on their phone. Installing Custom Kernels & tweaking your Android System to the next level. For all of these things you have to unlock Bootloader on Redmi 6A first. Now, Here is the Xiaomi Redmi 6A Bootloader Unlock process using Mi Flash Unlock Tools. Install Xiaomi Xiaomi Redmi 6A USB Driver on your computer. How to Unlock the Bootloader on Xiaomi Xiaomi Redmi 6A ? Bootloader unlocking process is divided into two parts firstly you have to Apply for unlocking Mi devices. Then after getting permission you can download mi flash tool and unlock bootloader of Redmi 6A. Finally, It’s time to unlock Redmi 6A bootloader. We will use Mi flash unlock tool to Unlock Xiaomi Redmi 6A bootloader. Step 7. Congratulation!! You have successfully unlocked Redmi 6A bootloader. Friends if you are facing any issue then you can watch this video for proper guide on How to Unlock Bootloader on Redmi 6A. Friends, this was the complete guide on How to Unlock Bootloader on Redmi 6A. I hope you will find this article helpful. If you have any queries related to this article then please tell us through comments. All The Best..